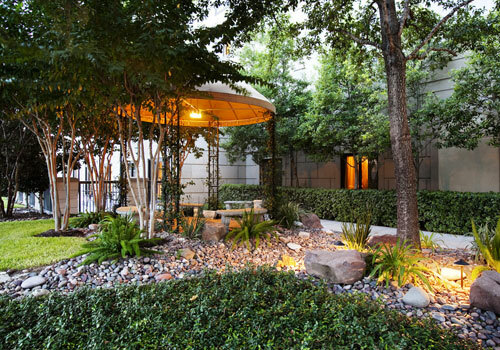 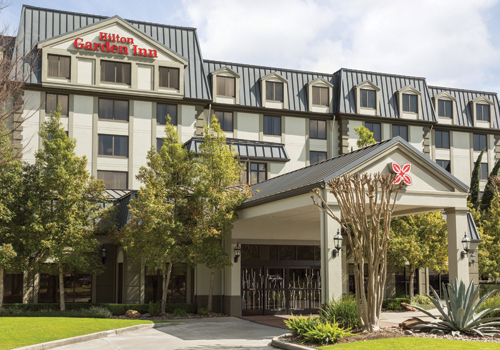 The Hilton Garden Inn Houston NW is a six-story hotel near the Bush Intercontinental Airport, equipped with the right amenities for any business traveler. 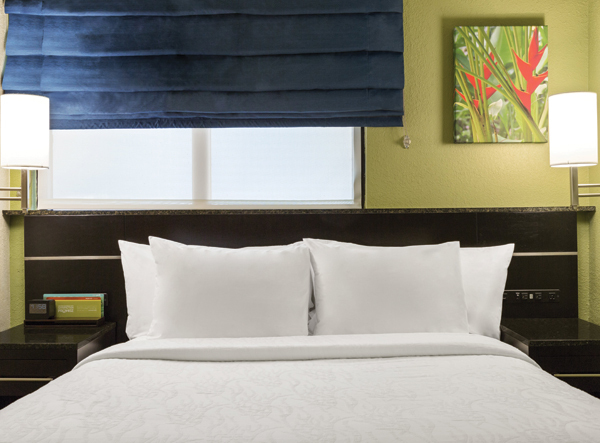 Getting work accomplished is simple with a spacious work desk and complimentary high-speed Internet access in every room, along with two speakerphones equipped with two lines and voicemail. 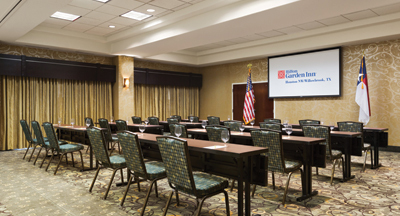 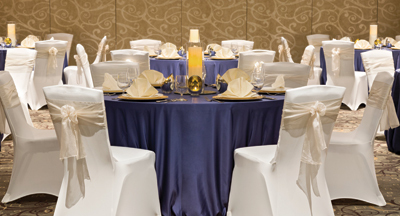 The hotel also features 4,000 square feet of meeting and ballroom space, a complimentary 24-hour business center, and lobby lounge.